The Supreme Court today expressed surprise about an order of a Sessions judge who had sentenced a murder convict ‘for ten years’. 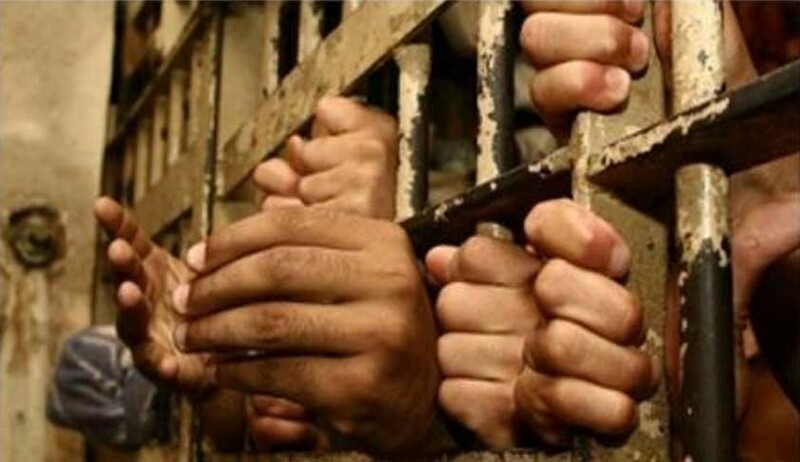 “It is simply unheard of,” said the bench of Justice RK Agrawal and Justice AM Sapre while upholding a Gujarat High Court order that, on State’s plea, enhanced the sentence by awarding punishment of “Life imprisonment” under Section 302 IPC to the (accused) in place of “10 years’ jail sentence” awarded by the Sessions judge. The bench said once the Sessions judge found the accused guilty for commission of the offence of the murder punishable under Section 302 IPC, the only punishment that can be awarded in law is either the “death penalty” or “imprisonment for life” and the “fine”. “Any punishment less than the life imprisonment, as prescribed under Section 302 IPC, if awarded by any Court is per se illegal and without authority of law. Indeed, there is no such discretion left with the Court in awarding the punishment except to award the punishment which is prescribed under Section 302 IPC as mentioned above,” the bench added. Bharatkumar Rameshchandra Barot, murder convict, had approached the apex court assailing the order of enhancement of sentence by the Gujarat High Court. The high court had appointed an amicus curiae to assist the court on behalf of the accused, as the accused did not appear despite service of dasti notice made on him nor filed any criminal appeal challenging his conviction on merits. His case before the apex court was he was not afforded adequate opportunity to defend himself in the appeal filed by the State. The court, however, refused to interfere with the order of the high court, on this ground, observing that, notice was served on the accused and that the amicus curiae, who appeared on his behalf, had never made any complaint in the high court for not giving him more time for preparation of the case. “The object of Section 377 of the Code is that when the State files an appeal seeking enhancement of jail sentence awarded by the Sessions Judge, the jail sentence cannot be enhanced unless the accused is given an opportunity to defend it. The accused is also entitled to pray for his acquittal or award of lesser punishment. If the accused, after service of notice fails to raise this plea then the High Court would be justified in deciding the State’s appeal on merits which is confined to only for enhancement of jail sentence,” the bench observed while dismissing his plea.